YILDIZ SARAYI - HÜNKAR / ÇUKURSARAY / SÜNNETLİK / GÜVERCİNLİK - Solvotek Mühendislik ve Bilişim Hizmetleri Tic. Ltd. Şti. YILDIZ SARAYI - HÜNKAR / ÇUKURSARAY / SÜNNETLİK / GÜVERCİNLİK - Solvotek Mühendislik ve Bilişim Hizmetleri Tic. Ltd. Şti. Yıldız Palace is a vast complex of former imperial Ottoman pavilions and villas in Istanbul, Turkey, built in the 19th and early 20th centuries. It was used as a residence by the Sultan and his court in the late 19th century. Later some of the pavilions were used as part of Yıldız Technical University Campus. Today these pavilions and villas are being restored to be used in as th Presidency of The Republic’s İstanbul Complex. 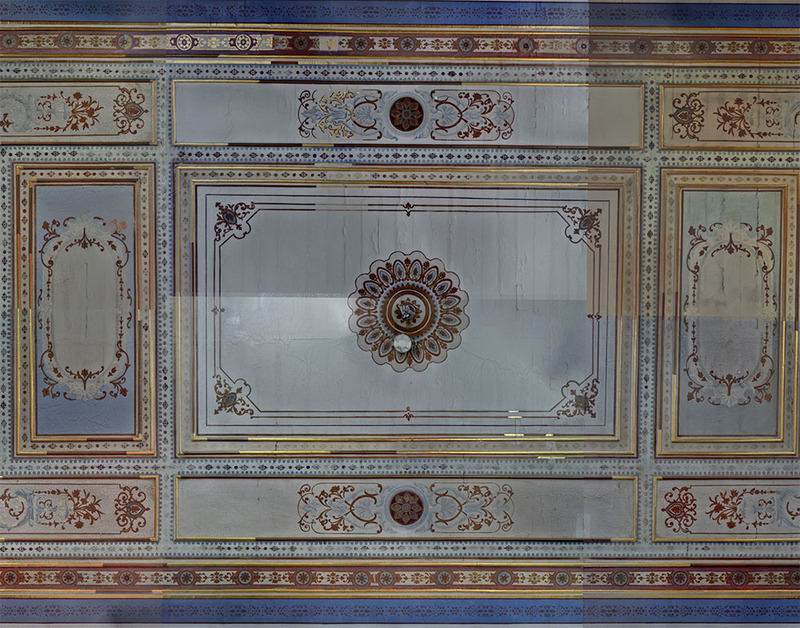 Solvotek was requested to 3D laser scan and document Hünkar, Çukursaray, Güvercinlik and Sünnetlik buildings with high details. Most of the rooms have highly detailes pencil work. That’s why colored high resolution point clouds and orthophoto creation was really important to be used as a base for the asbuilt drawings.